Versatile DSLR camera backpack provides fully customizable storage, quick access to gear and a comfortable carry in any environment. 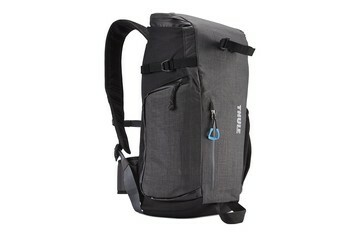 Versatile rolltop backpack for the urban explorer's photo equipment and personal gear. 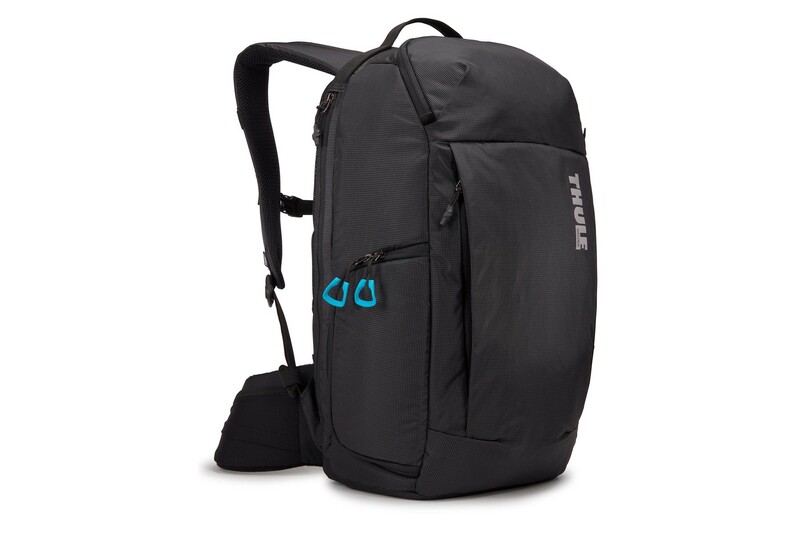 Perfectly-sized contoured pack has easy access to crucial gear and superior protection. Hands Down the Best Travel Camera Bag! This pack has a lot more storage space than you would think! The camera protection is spot on! I love the secret laptop/tablet compartment. 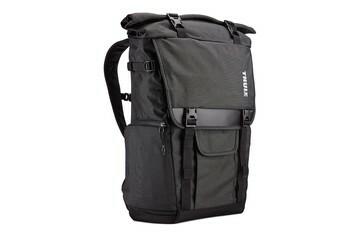 Love that it fits my laptop, drone, camera, batteries, and chargers, plus all the extra stuff I like to carry with me. I have enough extra space for a jacket, some food, etc. After using this on a 2 week trip to Hawaii, I wont use any other camera bag!